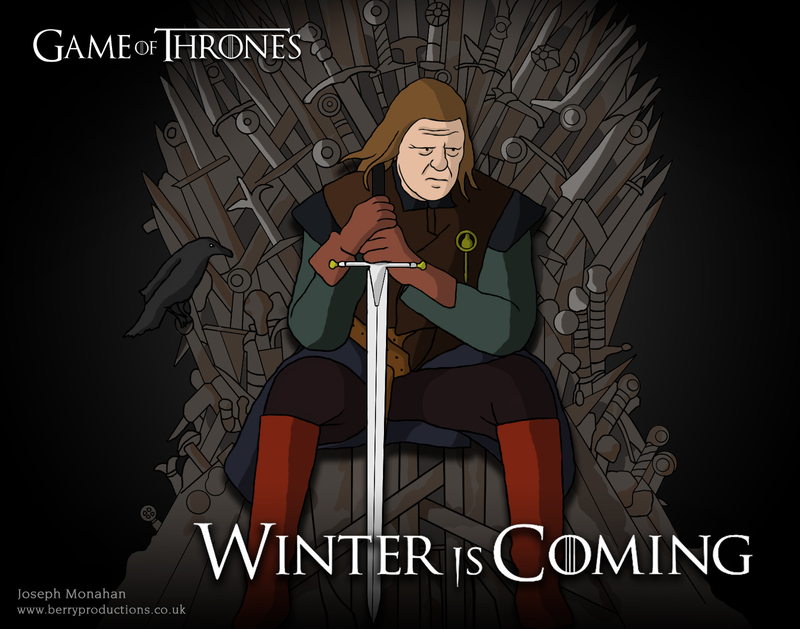 Posted on April 7, 2014, in Other and tagged cartoon, drawing, game of thrones, ned stark, photoshop, Sean Bean. Bookmark the permalink. Leave a comment.